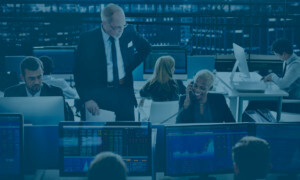 The Brian Krauss Law Firm is a law firm based in Washington, D.C. We represent individuals in Qui Tam, personal injury, and class action lawsuits nationwide. This website may be considered attorney advertising in some states. 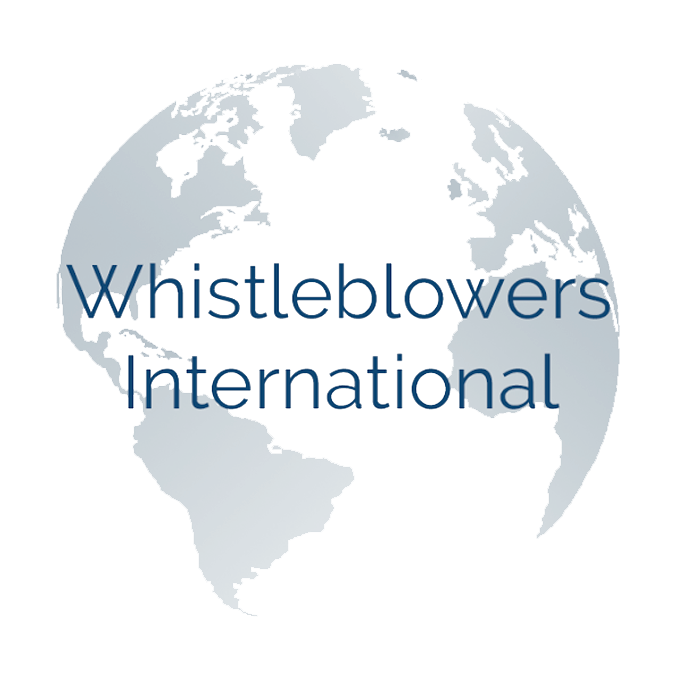 Information provided on WhistleblowersInternational.com should not be considered as legal advice.